On 19 June 2019, Victoria will be the first state in Australia to legalise assisted dying. The Voluntary Assisted Dying Act 2017 (Vic) establishes a strict regime for people at the end of life who are suffering to legally end their lives by taking a lethal dose of medication. Of the many safeguards in the regime, health practitioners cannot initiate a conversation with a patient about assisted dying. Patients must also be assessed as having cognitive capacity to request access to voluntary assisted dying. Additionally, health practitioners who have a conscientious objection may refuse to provide information about assisted dying or participate in any part of the process. The Health Law and Ethics Network at Melbourne Law School presents a panel of experts to discuss the issues arising out of Victoria’s new assisted dying law. The evening will include presentations on the key features of the new legislation, the passage of the law through Parliament, implementation issues, and the clinical concerns raised by this model of voluntary assisted dying. The Panel will then explore some clinical scenarios that raise important questions around access to assisted dying for all Victorians. 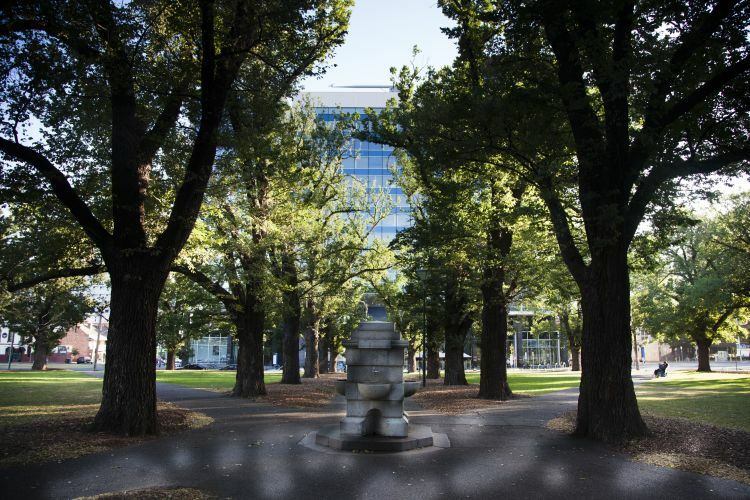 The event, which is co-hosted with the Melbourne School of Government, marks the official launch of Health Law and Ethics Network at Melbourne Law School. The event will start at 5:30pm with drinks and networking which will be followed by the panel discussion at 6:00pm. Dr Carolyn Johnston is Senior Research Fellow in law and biotechnology. Carolyn joined Melbourne Law School as a Senior Research Fellow in October 2017 and will be working alongside Professor Jane Kaye to build collaborations between the Melbourne Law School and the Melbourne Biomedical Precinct. Before joining Melbourne Law School, Carolyn was Adviser, Medical Law & Ethics at King’s College London School of Medicine and Senior Lecturer, Kingston University, London, UK. She has extensive experience of teaching ethics and law to undergraduate and postgraduate students and to clinicians and is regularly invited to speak at conferences on health law and clinical ethics. She is Senior Fellow of the UK Higher Education Academy. Her book 100 Cases in Clinical Ethics and Law, coauthored with Bradbury (2016, Boca Raton, U.S.: CRC Press. 288p. ISBN 9781498739337) was Highly Commended in the Basis of Medicine category, British Medical Association Book Awards 2016. In her role with the Institute of Medical Ethics she was involved with the revision of the core curriculum for medical ethics and law in UK medical schools. 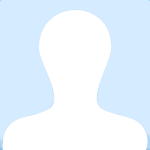 Carolyn has worked for the UK Clinical Ethics Network providing training to support clinical ethics committees in the UK. She was Vice Chair of the Guy’s and St Thomas’ Clinical Ethics Advisory Group and a member of 2 other NHS Trust Clinical Ethics Committees in London. In 2010 she established the King’s College London Student Clinical Ethics Committee. Carolyn’s research focuses on the legal issues that arise from the establishment of largescale research infrastructures such as biobanks and datasharing networks, advance decisions and best interest decision making for adults who lack capacity. 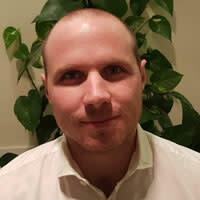 Rowan Hearn works as a consultant in the Camden, Islington ELiPSe (End of Life & Palliative Care Service), UCLH and HCA palliative care services. Rowan has experience with both inpatient and community palliative care in addition to dealing with a wide range of both malignant and non malignant diagnoses and reviewing both adult and paediatric/adolescent patients. After completing his undergraduate training in Australia, Rowan moved to London in 2002 where he undertook his general medical and specialist palliative training. He has a particular interest in clinical ethics. 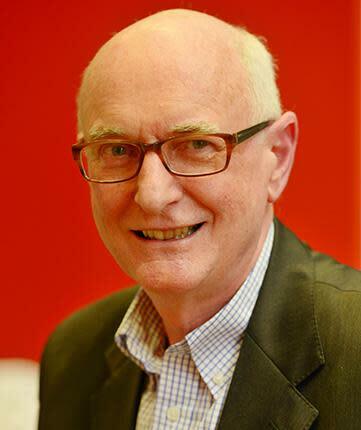 Julian is a lawyer with an interest in human rights and is a member of the Ministerial Advisory Panel on Voluntary Assisted Dying. In his former role as Victoria’s Public Advocate he was involved in high profile endoflife decisions and litigation and was responsible for promoting and protecting the rights of people with disabilities that affected their decisionmaking capacity. He is currently Chair of Mind Australia which provides community mental health services and is Deputy Chair of Alfred Health. James Cameron is a PhD Candidate at the Melbourne Law School. James is conducting research in the field of medical law and ethics. He is particularly interested in laws governing decisionmaking capacity, end of life decisions and medical treatment for children. James holds an MA in Bioethics from Monash University and a Juris Doctor and Bachelor of Arts from the University of Melbourne. James has previously worked as a Senior Legal Policy Officer at the Department of Health and Human Services developing and implementing new legislation, and prior to this was a Judge’s Associate. Michelle TaylorSands is a senior lecturer at Melbourne Law School and a legal member of the Victorian Mental Health Tribunal. She has also been a policy advisor for the Victorian Government on assisted reproductive treatment legislation. 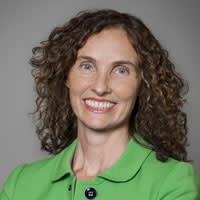 Prior to becoming an academic, Michelle was a senior lawyer with the Australian Government Solicitor, where she worked for nine years as a litigation specialist in government law and regulation. 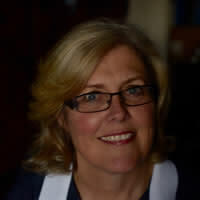 She is author of the book, Saviour Siblings: A Relational Approach to the Welfare of the Child in Selective Reproduction and has published articles in Australian and international legal, medical and ethical journals on health law and civil justice. Her current research interests include bioethics, selective reproduction and the welfare of the child to be born. She is currently a member of the Advisory Panel to the Victorian Assisted Reproductive Treatment Authority.